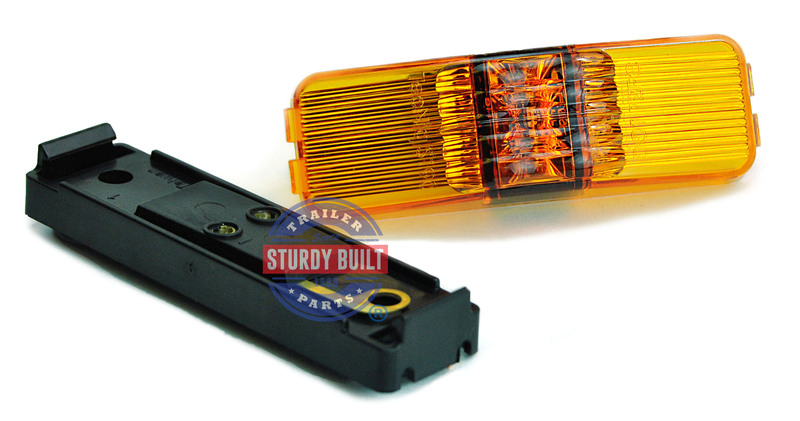 This listing is for a Amber LED Trailer Side-marker Light by TecNiq. It is a bright long lasting alternative to the old style incandescent side-marker lights of the past. Its a sealed light so it can be fully submerged for use on boat trailers. It clips into the included mounting bracket: Light Mounting Bracket and Plug For TecNiq Sidmarker Lights and its ready to go. 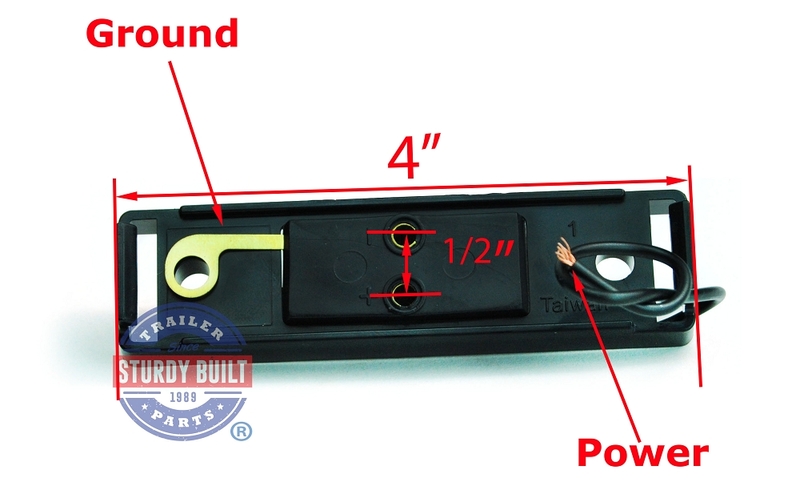 The mounting bracket mounts to your frame using either self tapping screws or bolts (not included) which also become the ground. They have a Manufacturer's Lifetime Warranty. 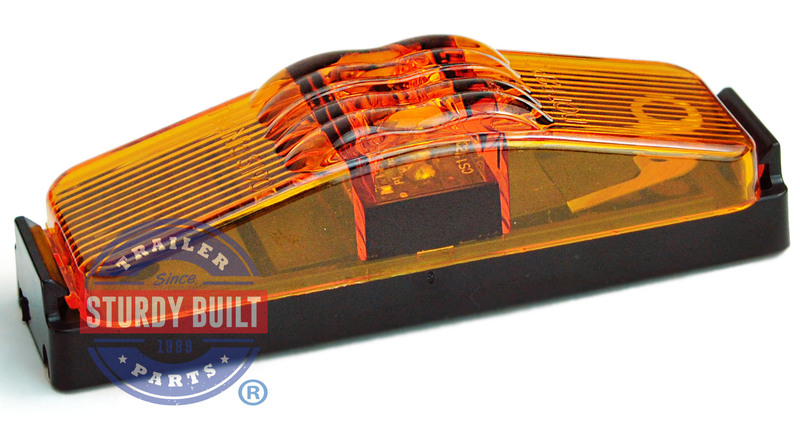 This Light contains 1 Super Bright LED to outfit your Clearance lights on your trailer, with a 180 Degree PC Rated Output. 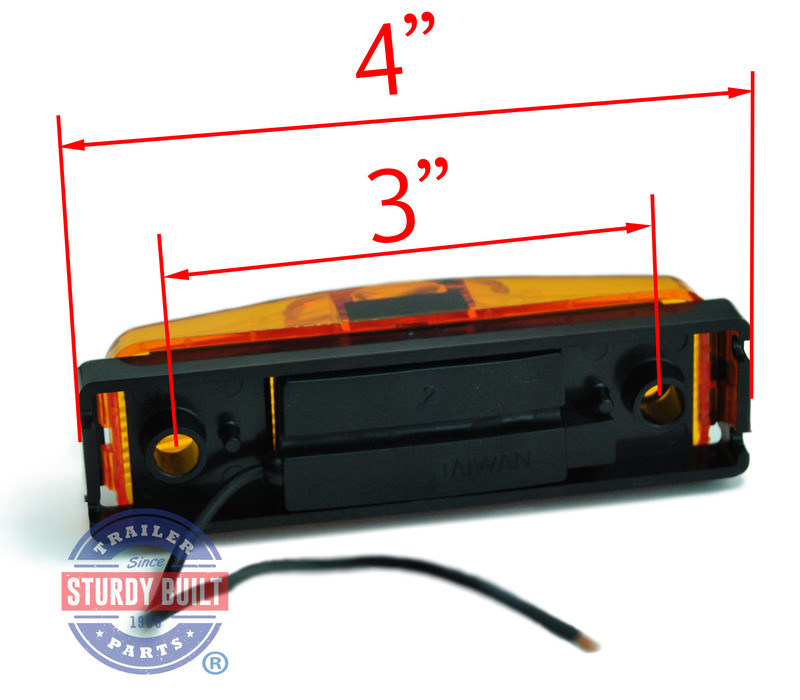 This light puts out .04A - .07A or Current, and is surface mounted on the 3 inch base. 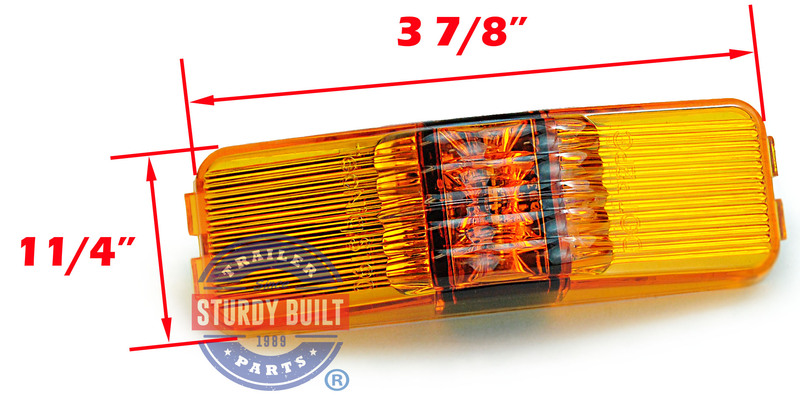 Check out the Technical Spec Sheet on this S19 TecNiq Trailer Sidemarker Light.